Subodh Bhave is known for Paani(2019)	,Welcome Home(2019) and Kahi Kshan Premache(2019). Do you look like Subodh Bhave? The actor spoke to us exclusively about his return to theatre with Ghanekar's play Ashrunchi Zhaali Phule. Bhave had imbibed the arrogance and style of the character in the movie Aani... Dr Kashinath Ghanekar last year. 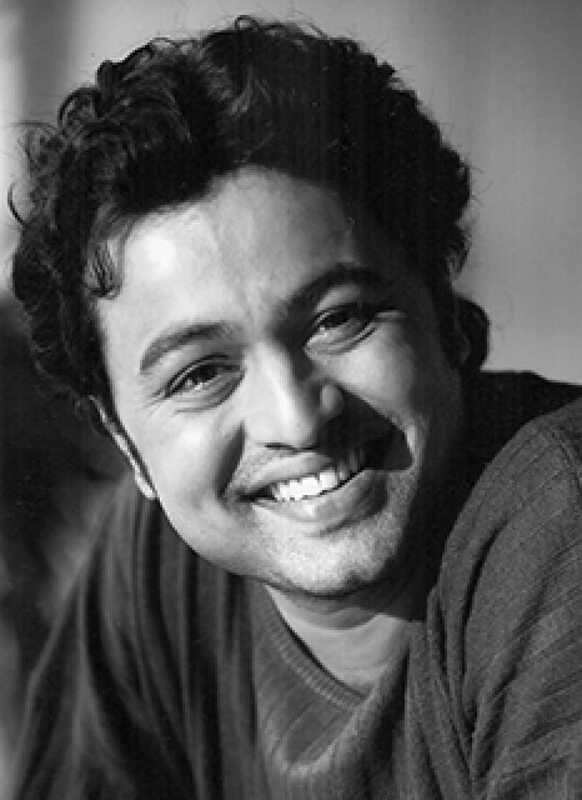 I declare that I wish to represent "Subodh Bhave"